I was at the ashram in August for about 10 days and had a remarkable time experiencing new openings in my third eye. As you may remember I was there in January at the Ashram for a month. In that time I was able to remote view houses around the world and describe them. I was also able to body scan. In the meantime I had also developed more advanced skills. I was able to move coconuts that were placed in the hands of a person. I would go into a state of oneness with the coconut and then it would roll out of the hand. Haritaki is considered essential to develop all these powers. Here is a video of me speaking at the ashram about my adventures. I apologize for the quantity of the video. It was a dark and wet day. Our morning sessions were all about yoga and this image shows us preparing for a demonstration. Al. 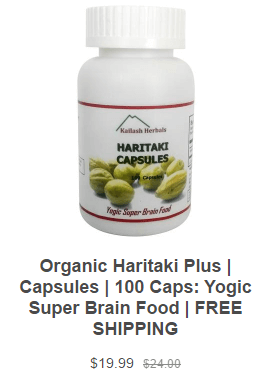 l athletes are taking haritaki daily. It is taken in the evening just before bedtime and then again in the morning as the teeth are brushed. This next video is my my great buddy who a number of people have been identifying as my son. However that is not the case I have two great sons who are living in Canada. This video is all about Haritaki for athletes. Enjoy!